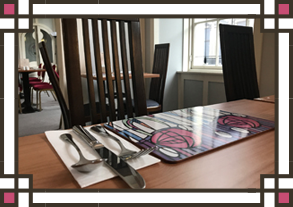 You are assured of a friendly welcome at the Rennie Mackintosh Hotel, offering traditional 3 star facilities and a range of quality facilities. 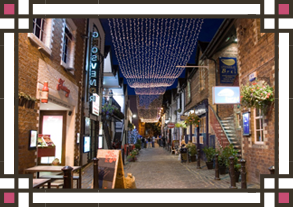 Our enviable central location means you're just a minute's walk from most of the city centre attractions, a short Subway ride from Glasgow's vibrant West End, 15 minutes from the SECC and SSE Hydro and a 20 minute drive from Glasgow International Airport. Its location is perfect. 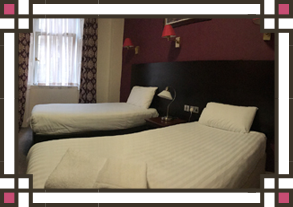 The hotel itself is really clean and the staff were really a pleasure. Its an excellent base for the city. 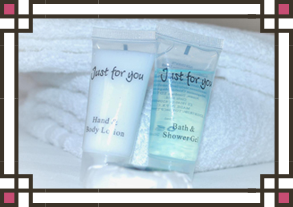 Our well appointed en-suite rooms include everything you need for a comfortable stay. 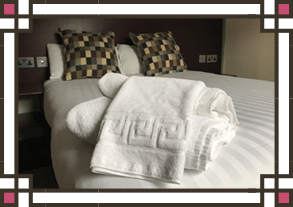 Excellent Quality Matresses and Linen, Soft Fresh Towels, Flat Screen Digital Freeview TV, Security Safe, Kettle with Tea & Coffee, Hairdryer and Free WiFi. We had a very good experience. The staff were helpful, polite and friendly. 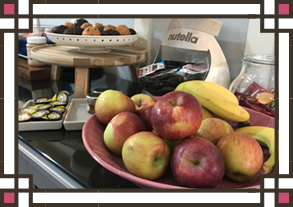 The room was clean and the breakfast was perfect. All at a very good price. 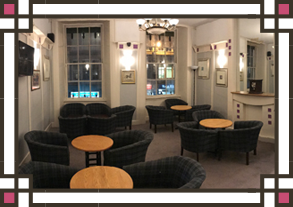 The Mackintosh Lounge is open 24 hours to residents, serving a selection of Beers & Ciders, Wines, Spirits and Malt Whiskies. 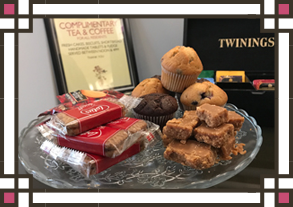 Guests are invited to help themselves to Coffee, Hot Chocolate and a range of Teas, and we offer complimantary Sweets and Cakes every afternoon. 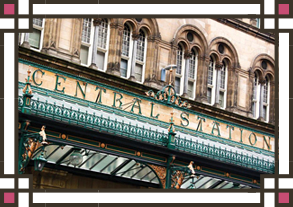 The hotel is a few minutes walk from Central Station and one block from the Style Mile. Nice hotel, clean rooms, excellent Scottish breakfast. 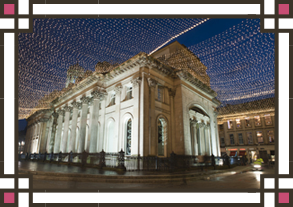 THE BEST IN GLASGOW, IF WE DO SAY SO OURSELVES! 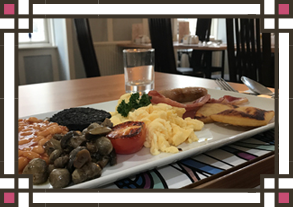 Continental & Full Scottish Breakfast is served in the Dining Room from 7.30am until 9.00am on weekdays, 7.30am until 9.30am on weekends. All ingredients are fresh, locally sourced and delicious. 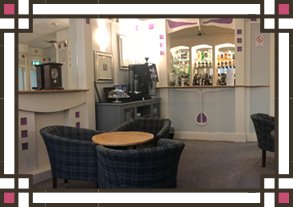 For guests who prefer a lie in, we serve Bacon Butties & Coffee in the Lounge until 10.30am.